QRplaza Keysback Try now! 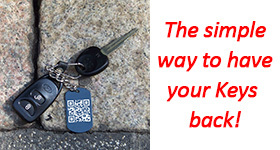 The simplest way To have your keys back anonymously Try Now! Unlimited embedded contents and much more... Try Now! 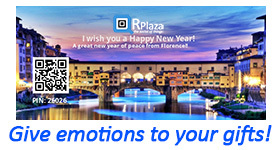 SHARE QRPlaza CODES On main Socials You can share QRPlaza Greeting Cards on main Social Networks. Real time feedback on your contents. Get Yours! 6. and much more... View Samples! 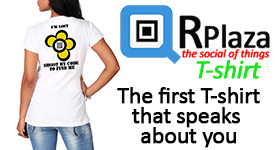 Welcome to QRPlaza web store. 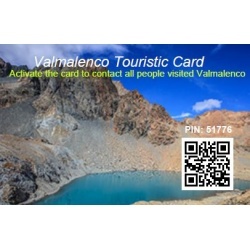 In our store you can buy QRPlaza stuff like Keysback, UBC (Universal Business Cards), QRPlaza Greeting Cards, QRPlaza Labels, QRPlaza Jewels, QRPlaza Touristic Cards, QRPlaza T-shirt, etc. 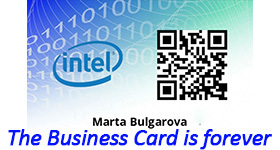 and third parties products like tickets and gadgets.